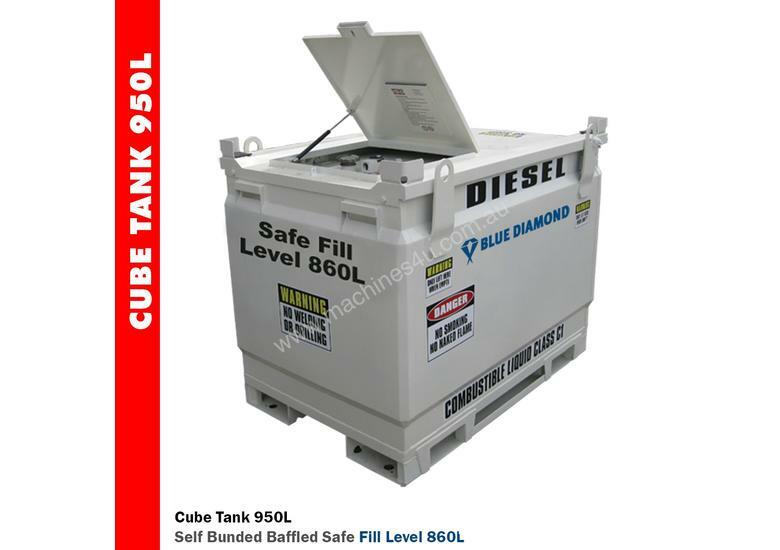 Self Bunded Tank, Fully Baffled. 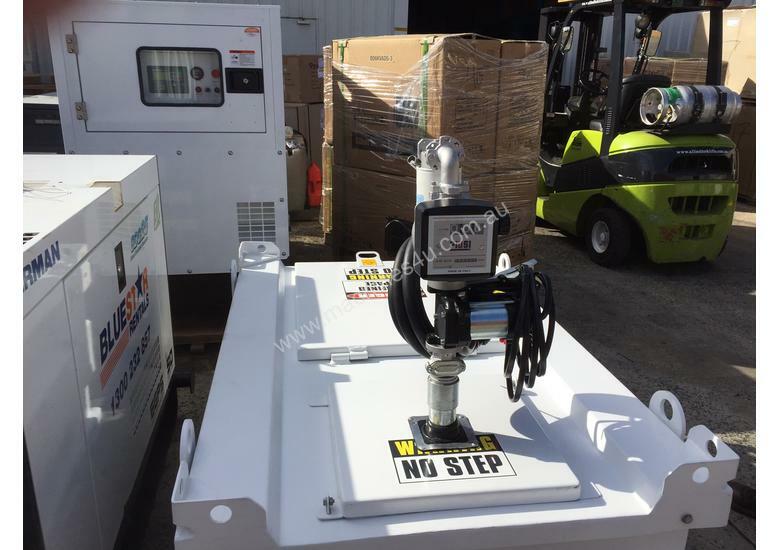 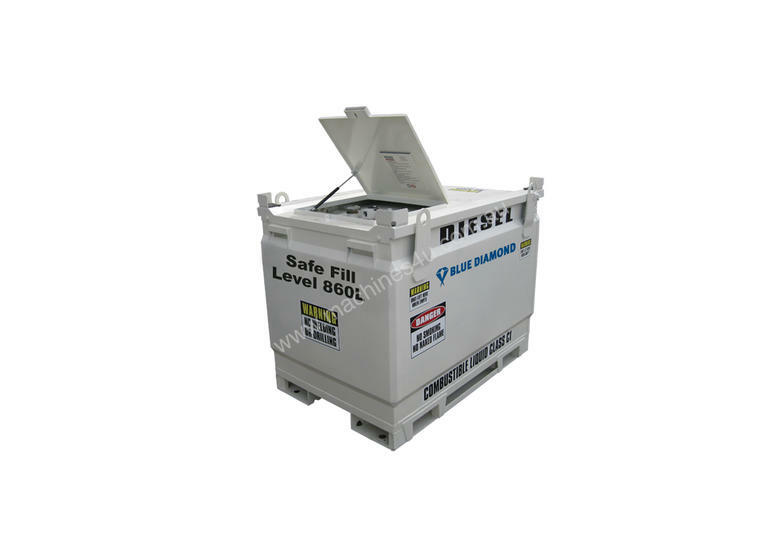 Designed and approved for site storage and transport of diesel, petrol (extra cost), lubricants and waste oil. 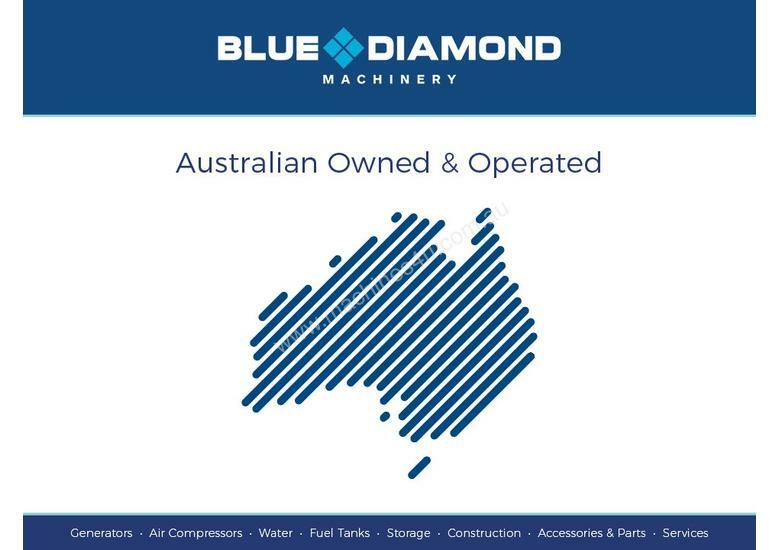 Mild Steel Internal Tank and Wetted Parts - Heavy duty mild steel External tank. 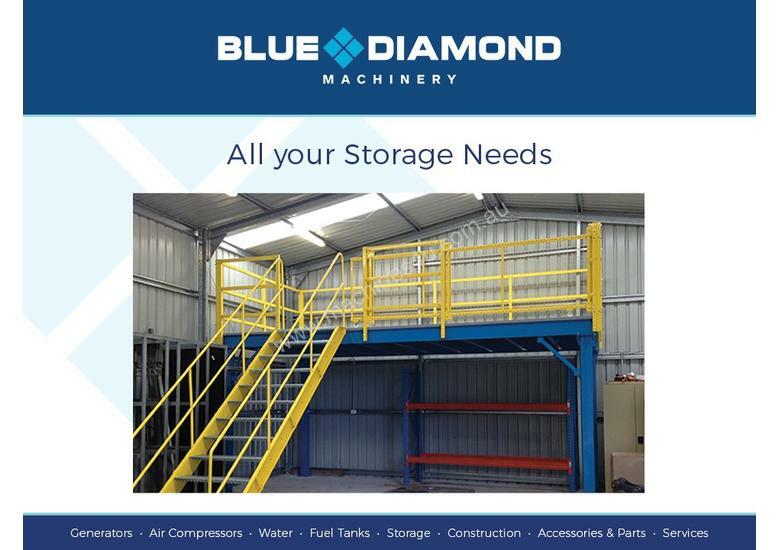 Pumps / connections / hoses / meters / filters housed in bund, which can be locked even when in use! 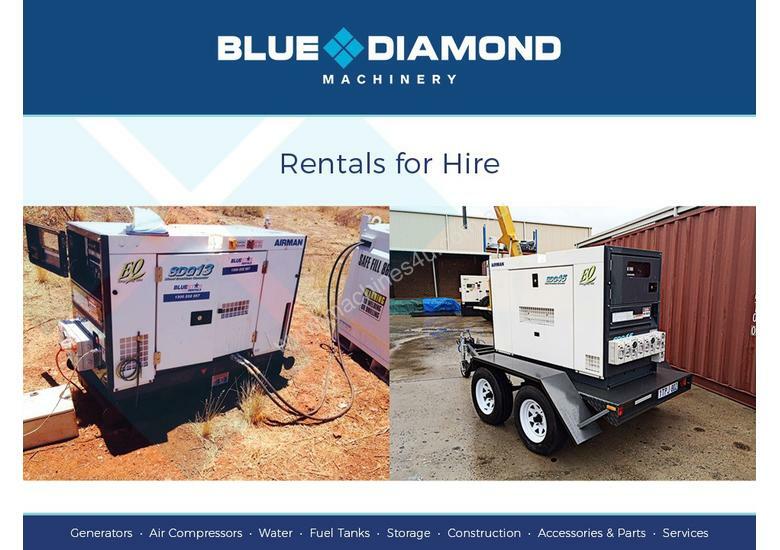 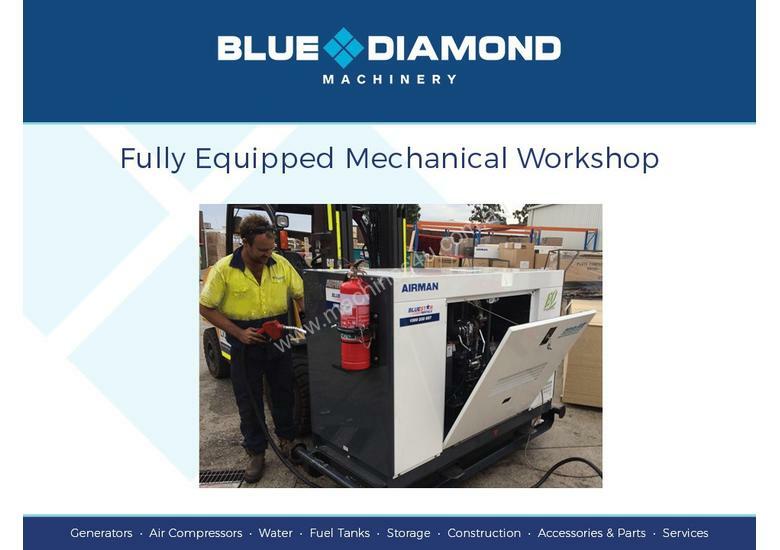 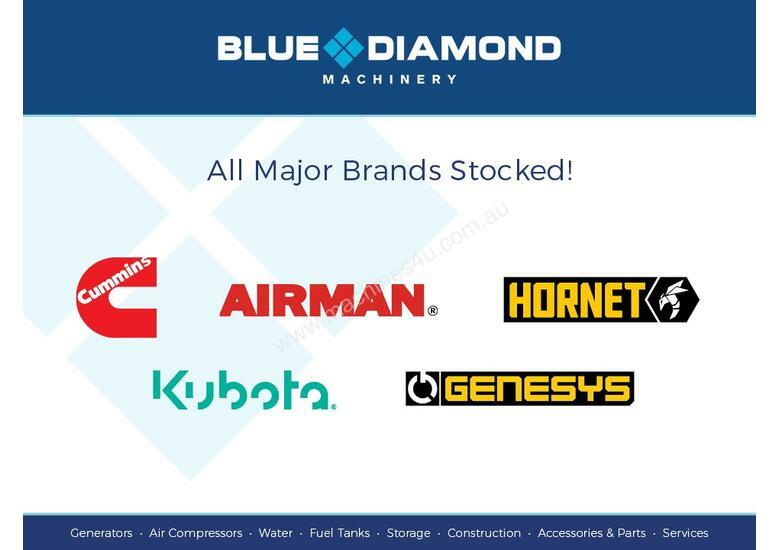 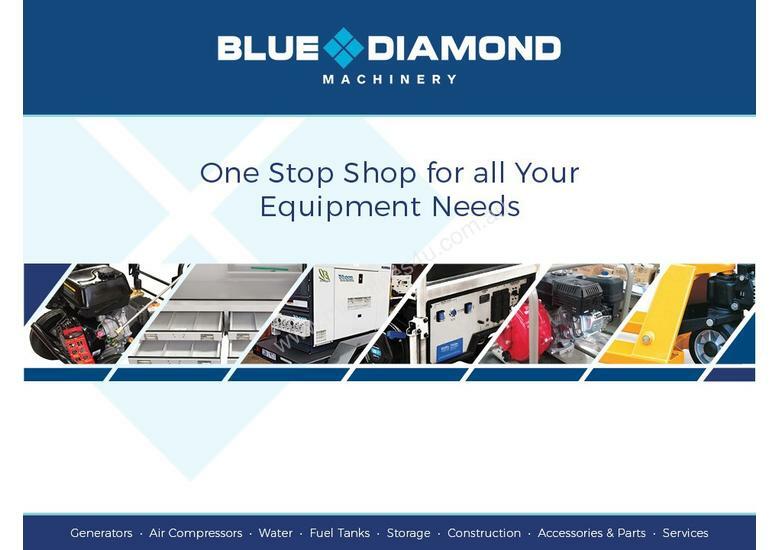 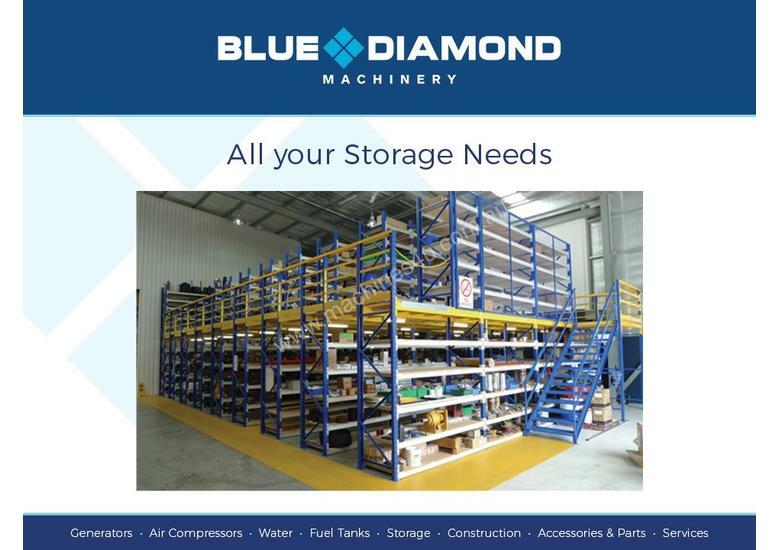 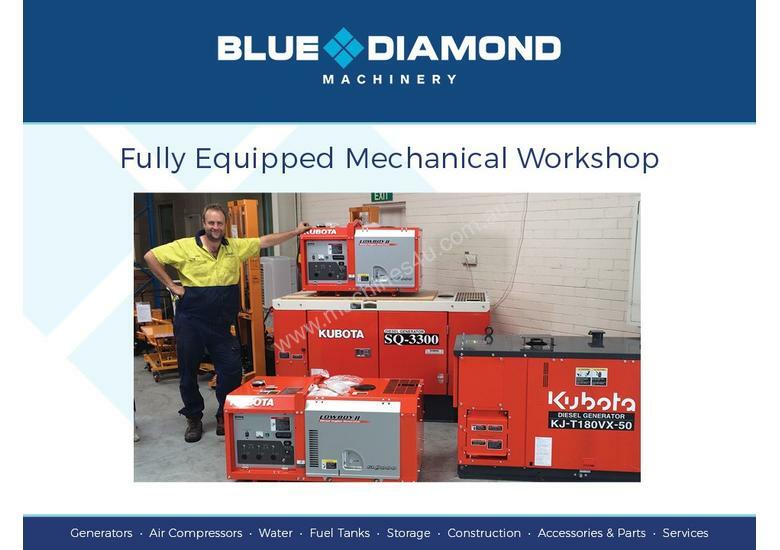 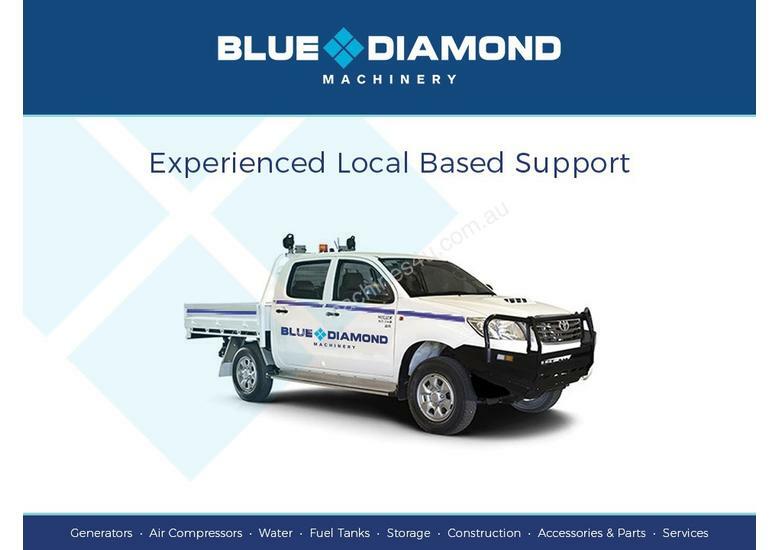 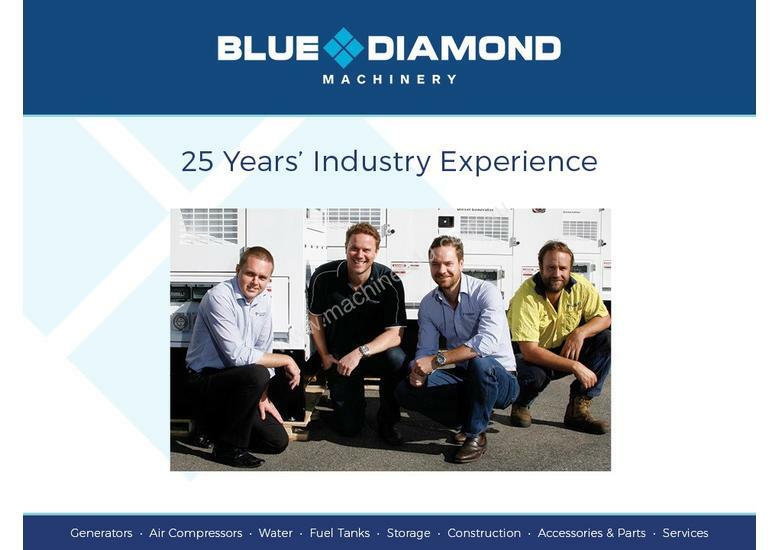 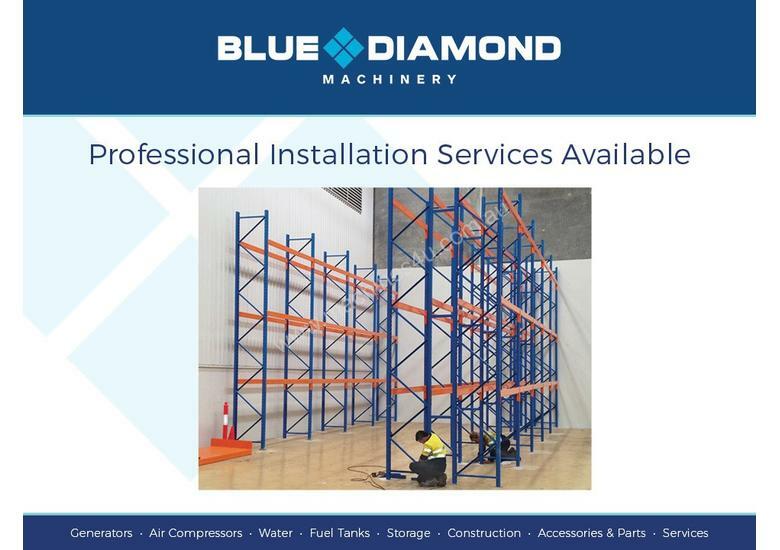 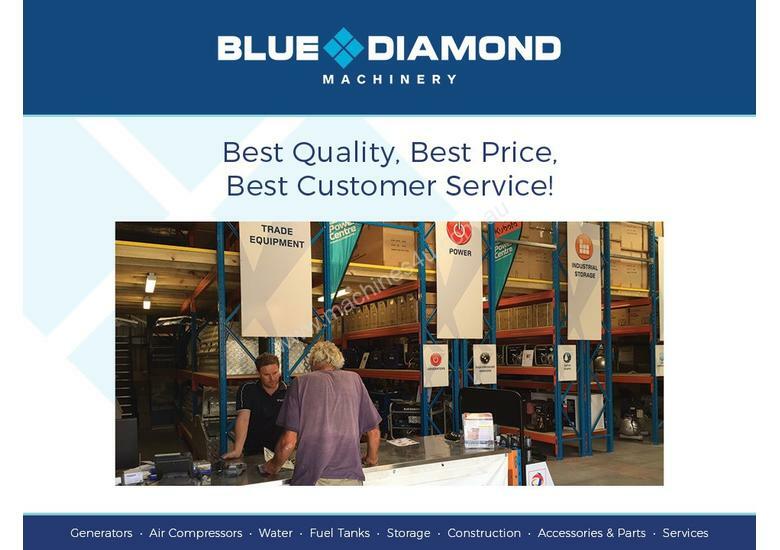 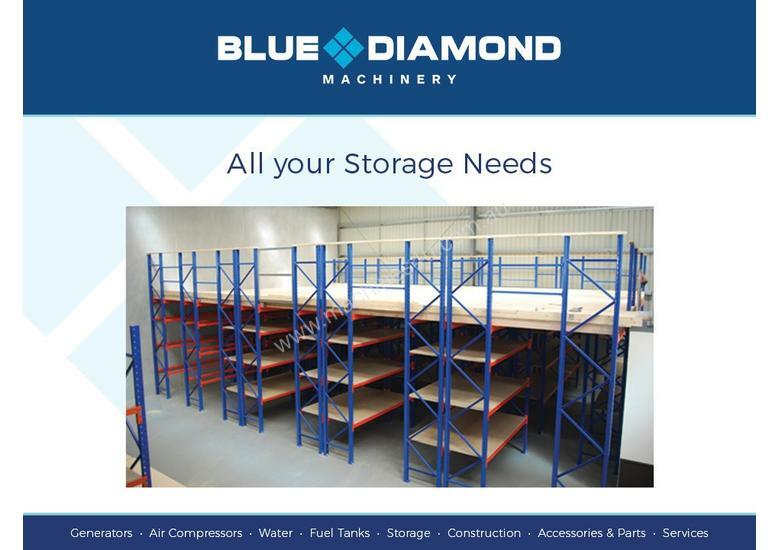 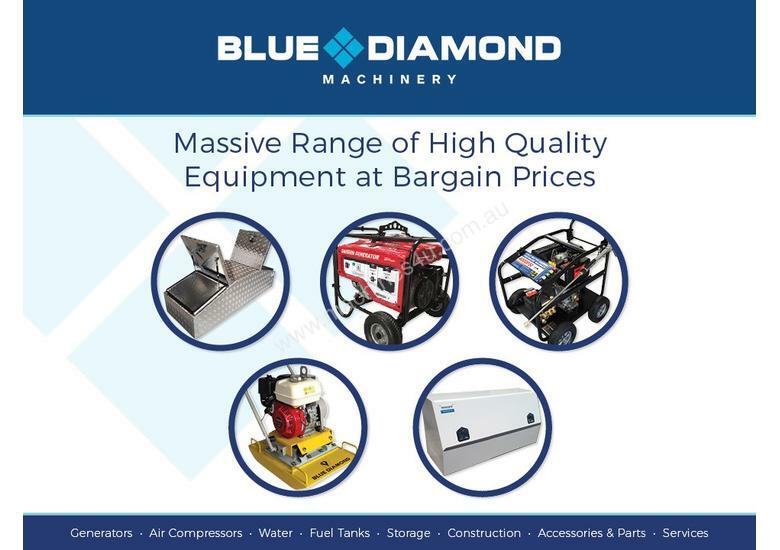 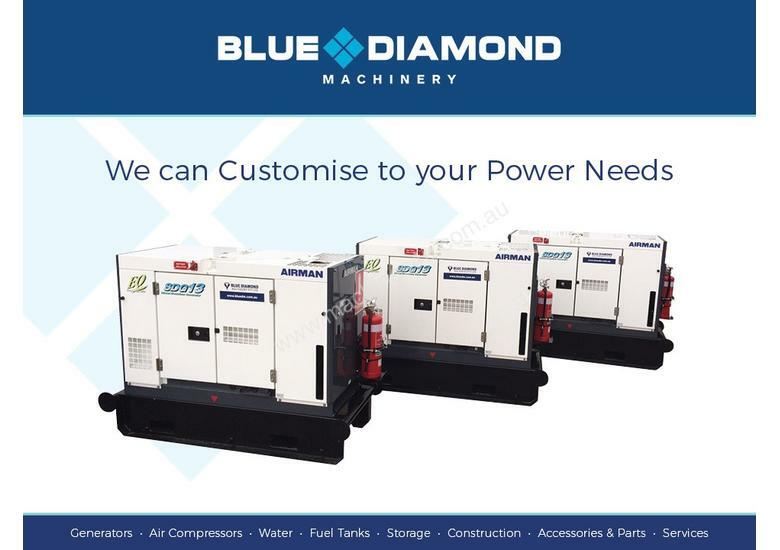 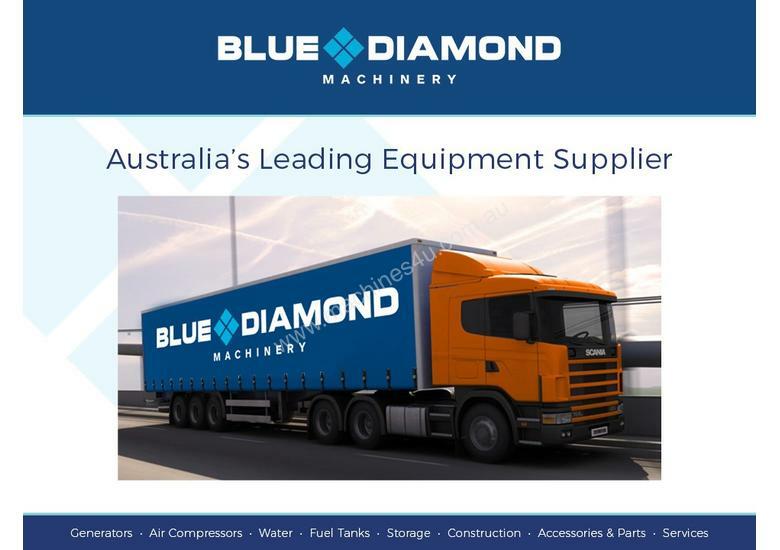 Why Buy From Blue Diamond? 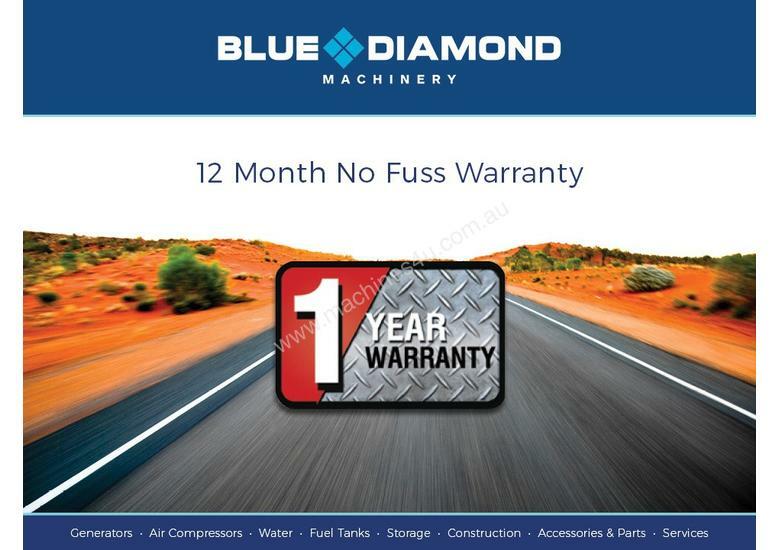 No Fuss 12 Month Warranty.